Lumos Yoga & Barre is slated to open in Philadelphia in early June. By Caroline Cunningham·	 4/24/2018, 9:00 a.m. Photograph courtesy Lumos Yoga & Barre. Unlike some Philly neighborhoods (read: Rittenhouse), Fairmount isn’t currently packed to the gills with boutique fitness studios. 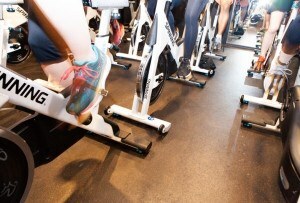 Personal trainers and group training studios you can find – but when it comes to barre, you don’t have a ton of options. That’s why we’re thrilled to announce that Fairmount is getting a brand-new yoga and barre studio this summer. 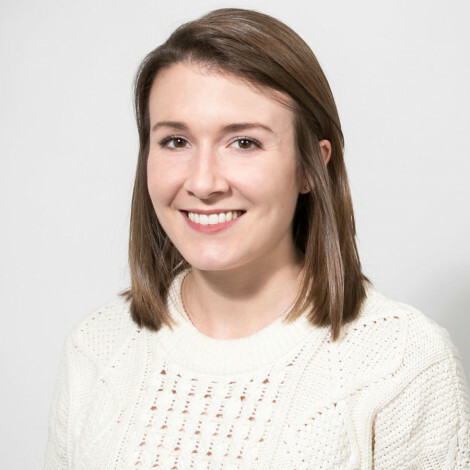 Lumos Yoga & Barre is slated to open in early June, bringing a wide array of classes to the area. The schedule will include yoga sculpt, barre, power vinyasa, HIIT classes, flexibility training, and MELT Method pain-relieving sessions. Classes will start as early as 6 a.m. (so you’ll definitely have time for a class before work!) and run late for the after-work crowd. Lumos’ future home in Fairmount. Photograph courtesy Lumos Yoga & Barre. Lumos, which will be housed in a restore historic building, will have two separate studio spaces for the classes, plus two restrooms, three changing rooms, and lockers. Towels and mats will be available for rent — but if you plan ahead, you can just BYO from home. 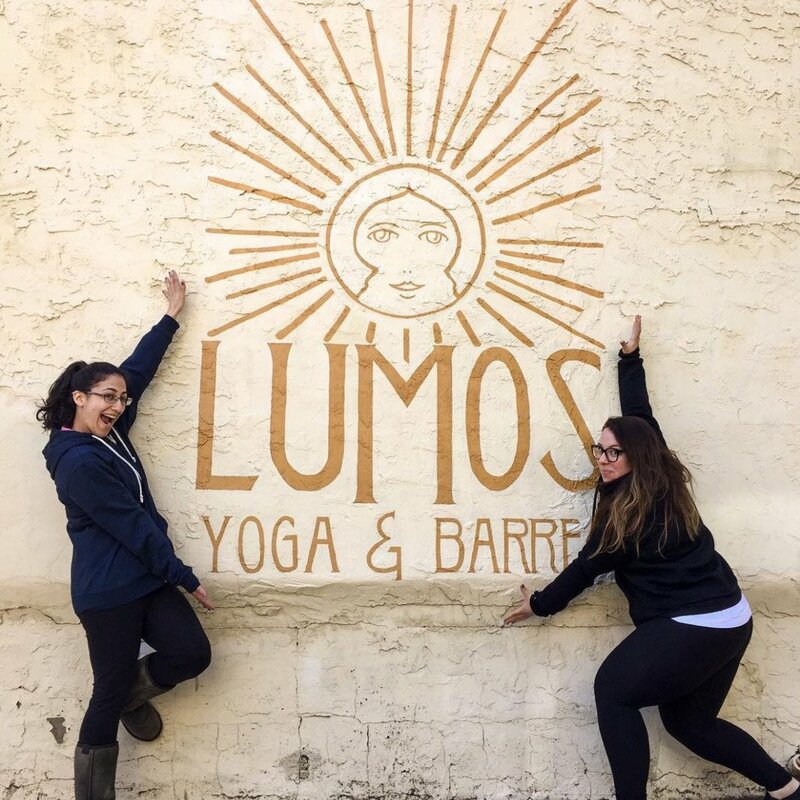 In addition to the regularly scheduled classes, Lumos plans to host three community classes a week for a suggested donation of $5. 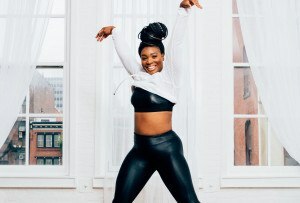 Not only will these classes create greater access to fitness for those who can’t afford boutique prices, but they’ll also benefit local non-profits, like yoga and mindfulness providers Roots 2 Rise. 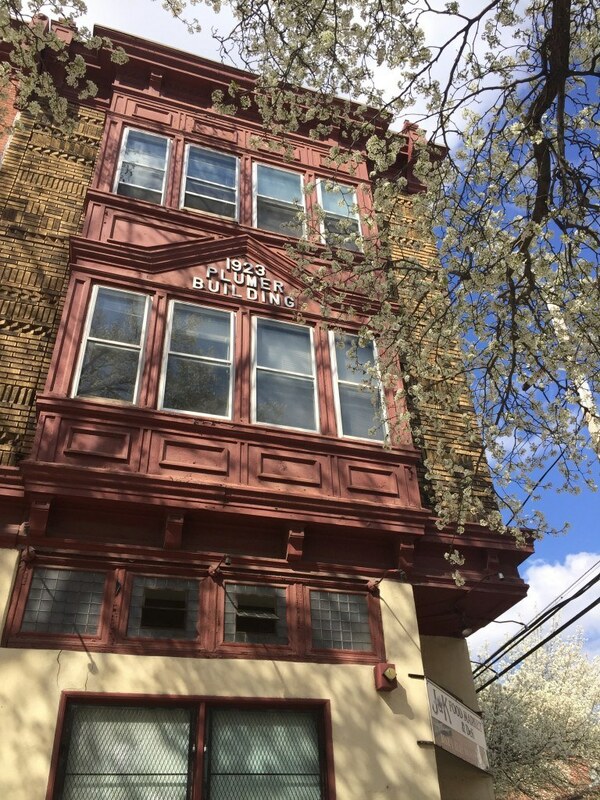 Lumos Yoga & Barre will be located at 2001 Green Street in Fairmount.